The Hendricks Symphony Chorus, under the direction of Benjamin G. Del Vecchio will begin rehearsing for their final concert of the season, “View from the Pit – Tales of Love and Loss”. “View from the Pit” will be held on May 3 and 5 at Avon Middle School North. The music will include Rossini’s “Prayer of Moses,” Verdi’s “Va Pensiero (Chorus of the Hebrew Slaves,)” and Boito’s “Psalmodic finale from the Prologue to Mefistofele.” If singing makes your heart happy, come and join us at the open rehearsal. For more information, call Marsha Shilts at 517-403-8379. 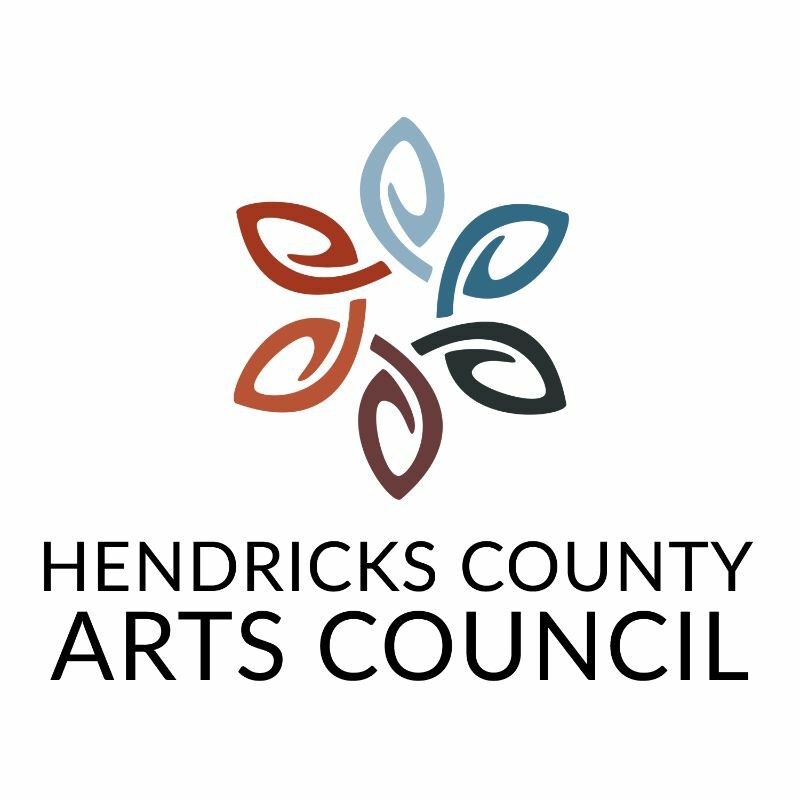 Copyright © 2019 Hendricks County Arts Council, All rights reserved.